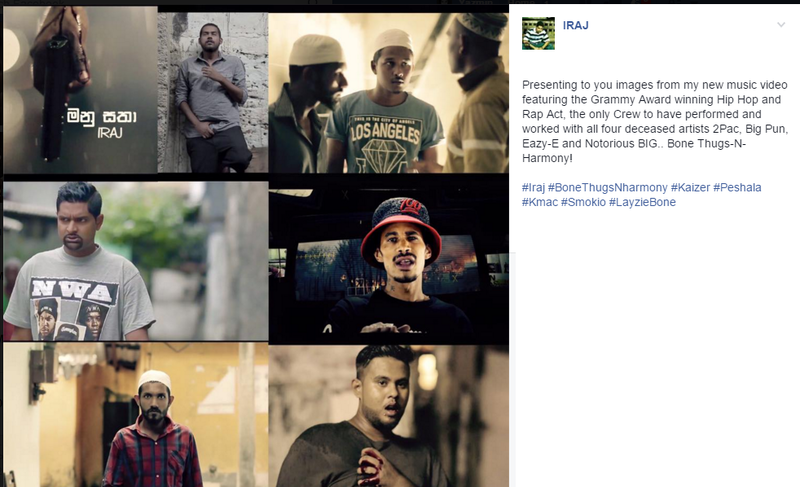 And in true Iraj fashion, this does seem like another huge collaboration that features the names you see above – K-Mac, Kaizer, Peshala & Smokio in addition to Layzie Bone. No word on when this would drop but we predict April. we’re loving how more and more Dj’s from SL have their mixes featured on this radio show, epic mix for a Wednesday! 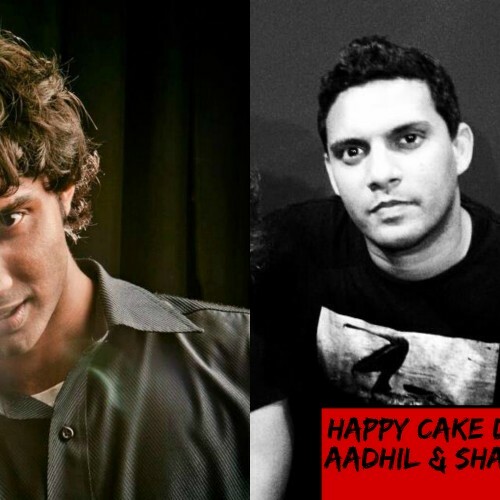 Happy Cake Day to the legendary Aadhil Aziz (Wreck, The Brass Monkey Band. 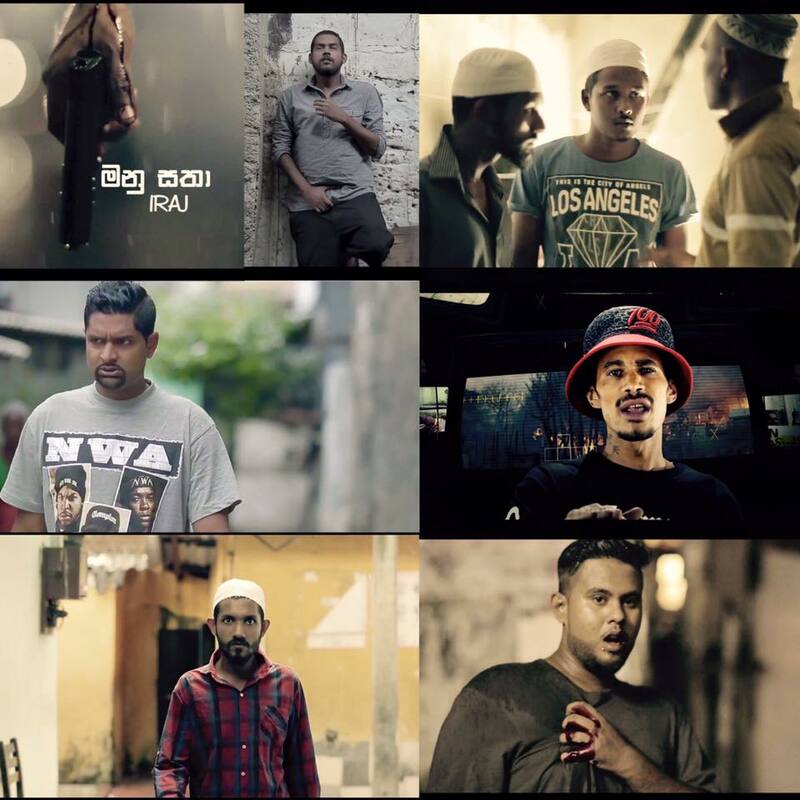 10 Second Rule) & Shali Clement Fernando (singer/TNL Onstage 2011) from us here at team yazminyousuf.lk. Congratz To Eranga Jayawansa On His 3rd Week At Number 1!